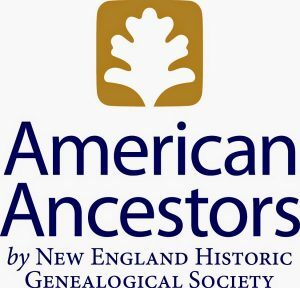 The New England Historic Genealogical Society (NEHGS) has announced that they are working with the Roman Catholic Archdiocese of Boston, Massachusetts, to create a database of 10 million Catholic records. The records date from 1789 to 1900. The NEHGS states that the records include 937 bound volumes, 400,000 hand-written pages and 10 million names. The goal is to turn all that paper-based information into a searchable online database. To do that, NEHGS scholars are working closely with the Archdiocese of Boston, Massachusetts. Together, they are evaluating records, deciphering obscure entries, and carefully guiding transcriptionists to ensure that their work is as accurate as possible. According to Irish Genealogy News, the Archdiocese of Boston is one of the largest Catholic dioceses in the United States. It encompasses more than 130 communities in Massachusetts. The 2010 Religion Census says that 45% of the state’s residents consider themselves Catholic. Images of Boston’s oldest parish records (including those from Holy Cross Cathedral and Holy Trinity) are available immediately to browse. Genealogists may have difficulty finding what they are looking for, though, because it is not yet possible to search the records by name. The NEHGS says that searchable records will be available at a later date. That being said, genealogists who already know the parish, have a rough estimate of the years they need to search through, the name of the person they are searching for, and the sacramental record they want to locate might be able to find it using the NEHGS index. Additional parish volumes will be made available as the NEHGS and the Archdiocese of Boston completes them. Right now, searching the images of the records is very complex. The NEHGS made a video to help genealogists understand how to search the images. They recommend that genealogists watch the video before they begin their search. 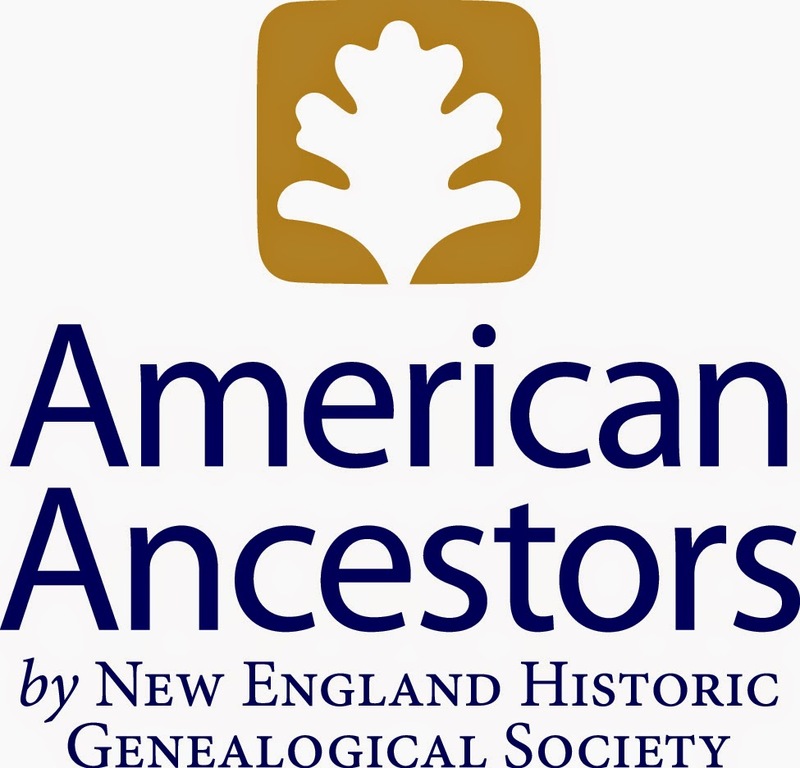 In order to view the images of the parish records, genealogists will need to get a free Guest Member sign up on AmericanAncestors.org.